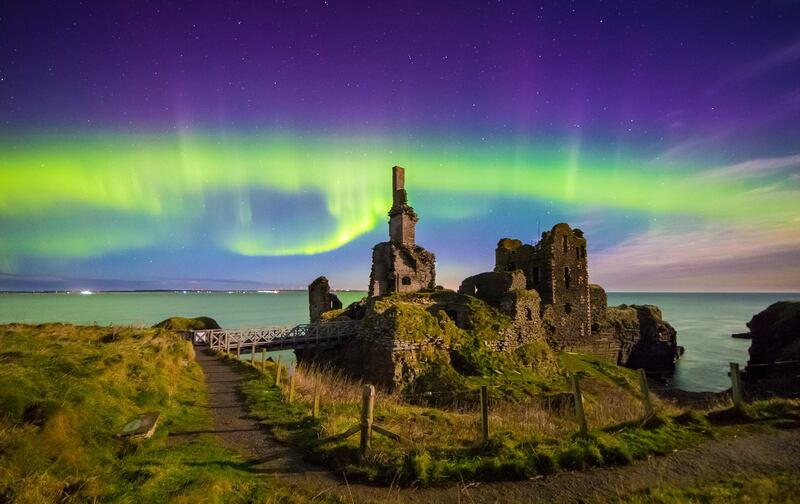 Northern lights could turn UK skies a dazzling green again tonight following on from last night's display which an expert described as 'almost like being in Iceland'. 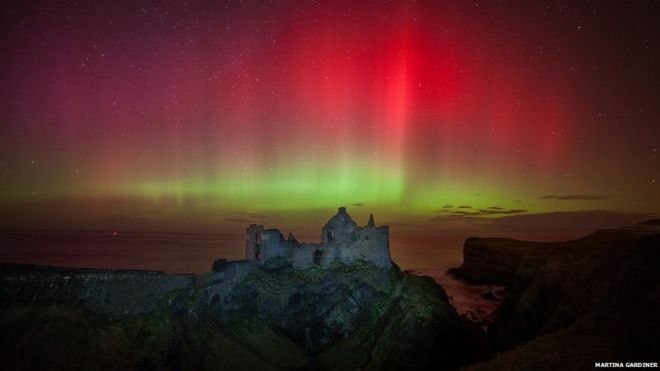 The natural phenomenon swept across parts of Scotland and northern England, while areas as far down as South Wales also caught a glimpse of last night's ethereal event. Cool. 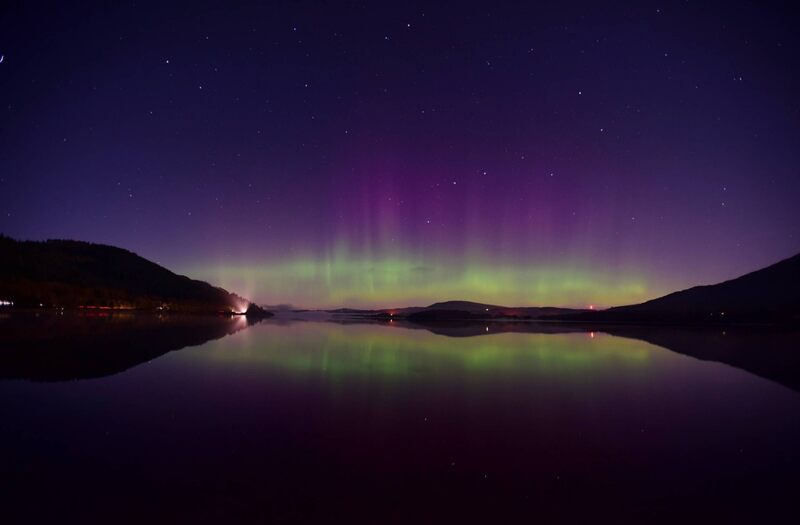 I actually saw Northern Lights in VA several years ago, but they were odd. 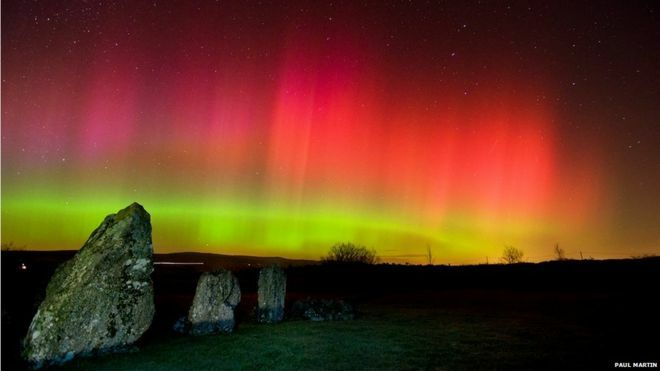 They weren't green, but red, and they hugged the horizon. So everyone thought it was a fire. Some pretty psychopathic/low empathy people tried to chase it to enjoy the misery of someone's house getting burned in a fire. They drove around all night and never reached it. No joke. The next day we learned it the light in the sky were "Northern Lights." I guess i can take that off my bucket list, but it was not your traditional green ribbons, although still hauntingly beautiful.